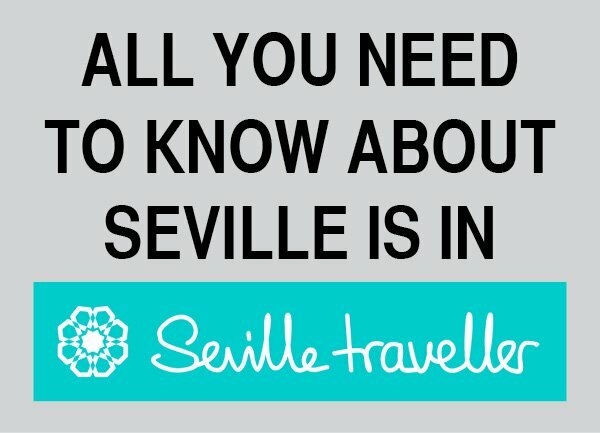 Cheap train travel in Spain is possible. In general, Renfe offers reasonable fares for all its routes. I always refer to the advantages of traveling by train through Spain, which has one of the best and largest rail networks on the planet. Renfe trains connect most of the country’s tourist destinations and allows you to travel from one destination to the other quickly and comfortably. However, high-speed long distance trains are more expensive. Fortunately, there are some hacks that will help you save a fortune. 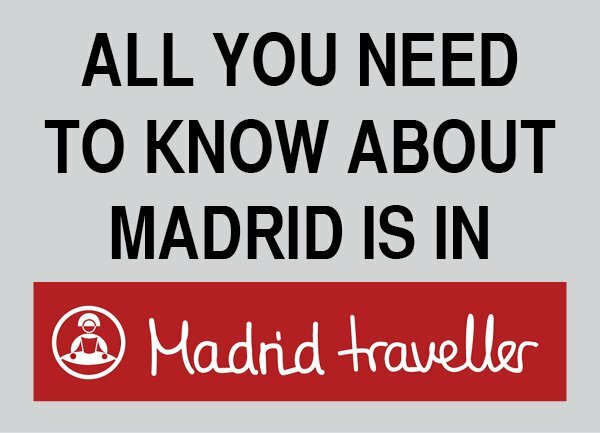 Below is a list with the tricks I use when buying an AVE train ticket in Spain. If you want to get the cheapest train ticket you need to be familiar with these and many other terms. 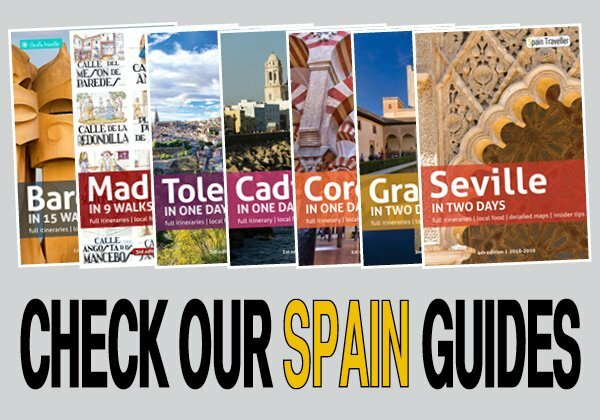 Read very carefully my complete guide about train travel in Spain. The sooner you buy your ticket, the greater the chances of finding a cheap. As this is probably the most valuable tip for anyone who wants to find the best rates, you should know when it is possible and when it is better to buy Renfe train tickets. 3. Did You Find A Great Rate? Buy Your Tickets Now! 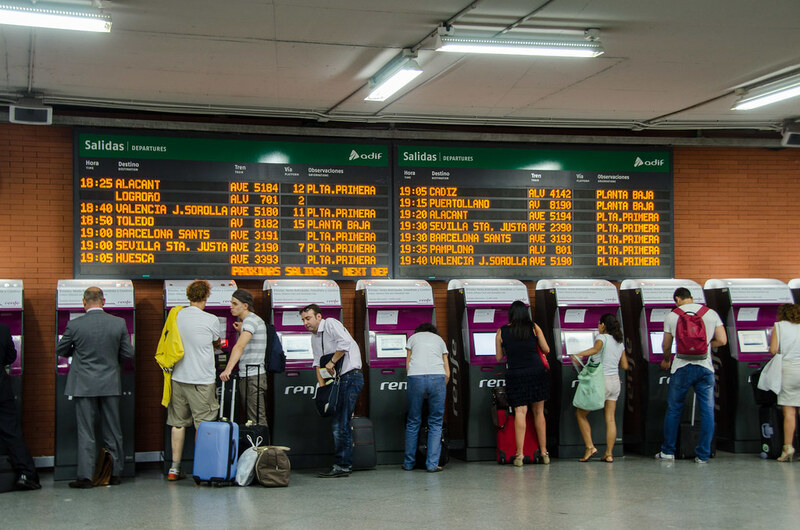 If you find a convenient price while searching for Renfe train tickets, purchase them as soon as possible! The ticketing system is dynamic and it changes constantly. Renfe only offers a limited number of tickets with promotional prices. So when these tickets are sold, only the most expensive fares remain. We have already missed several passes very much in account by waiting a bit to close the purchase. 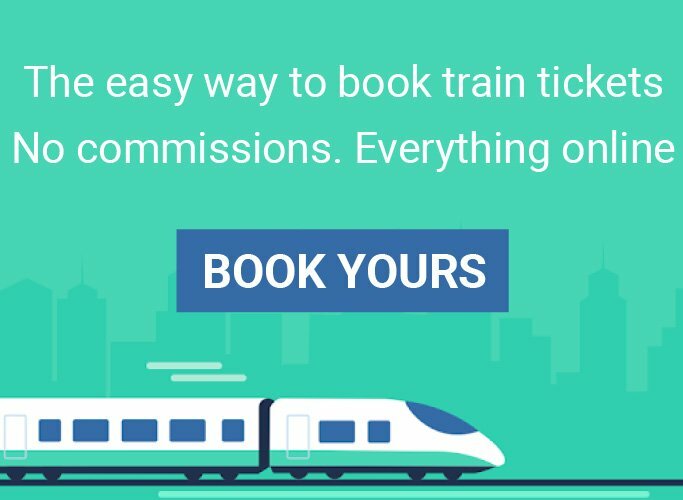 The only way to get cheap train tickets is by not paying commissions. You could buy your tickets directly on Renfe’s website. Unfortunately, most of Renfe’s website is not very friendly, several sections aren’t translated in English and worst of all, many international credit cards (e.g. American ones) are not accepted or present payment problems. So the best option is to get your Renfe train tickets on Trainline’s website, a dealer that doesn’t charge commissions and that accepts all international credit cards. The most expensive train tickets usually correspond to the first morning trains and the last afternoon trains, especially on AVE routes. The reason is simple. Many executives and workers use AVE trains to travel to another city earlier in the day, conduct their business there, returning at the end of the day. These are the times of greatest occupation and so are the most expensive ones too. You are probably looking to to catch a train early in order to enjoy a full day at the destination. But is you are looking for better prices my favorite cheap train travel trick is to look for trains departing around noon. Often switching from one day to another leads you to a promotional price that wasn’t displayed for the originally searched date. Try to be as flexible as possible and your chances of finding cheaper rates will be higher. Each of the classes (Turista, Turista Plus or Preferente) offer different benefits. Depending on what type of traveler you are, it may worth investing in a more expensive ticket or not. Depending on the different names (Promo, Promo +, Flexible, Ida y vuelta and Mesa) your tickets price may vary considerable even if you are traveling within the same class (Turista, Turista Plus or Preferente). If you are traveling in a group of 3 or 4 people, the Mesa rate is, without a doubt, the most interesting. If you are a student and you are looking for cheap train travel, use the European Youth Card or the International Youth Travel Card! It will give you a 20% discount on every ticket. However, all discounts are mutually exclusive. Thus, if you buy a ticket on a Promo fare you won’t be able to have the student discount. If you are a senior (60+) you can purchase a Tarjeta Dorada at train stations, Renfe ticket offices and travel agencies. This card offers up to a 40% discount on your Renfe train tickets depending on the train and the date you plan to travel.